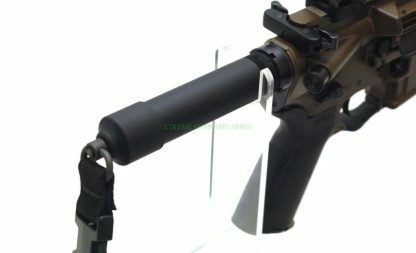 LWRC IC-PSD Pistol Patriot Brown has a Nicor treated hammer forged Heavy Barrel which extends the barrel life to 20 thousand rounds instead of the typical chrome lined barrel which is 8-10 Thousand rounds. 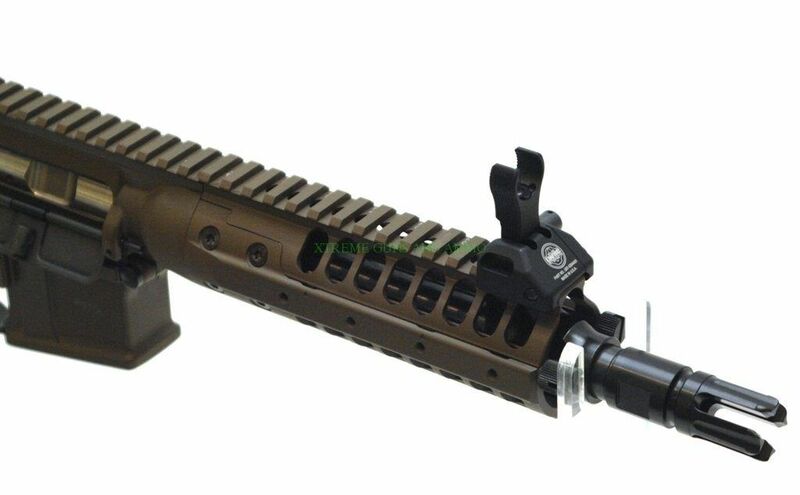 LWRC’s IC-PSD Pistol Patriot Brown bolt carrier is all one piece full auto bolt carrier with nickel boron coating. 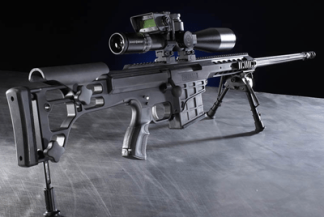 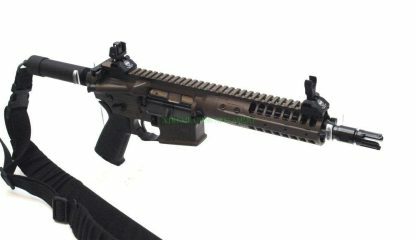 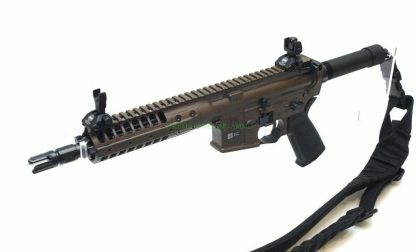 LWRC’s IC-PSD Pistol Patriot Brown has the new Monoforged™ upper receiver with ambidextrous charging handle and the new 7″ modular rail system, The lower receiver is fully ambidextrous mag release,bolt stop and safety. 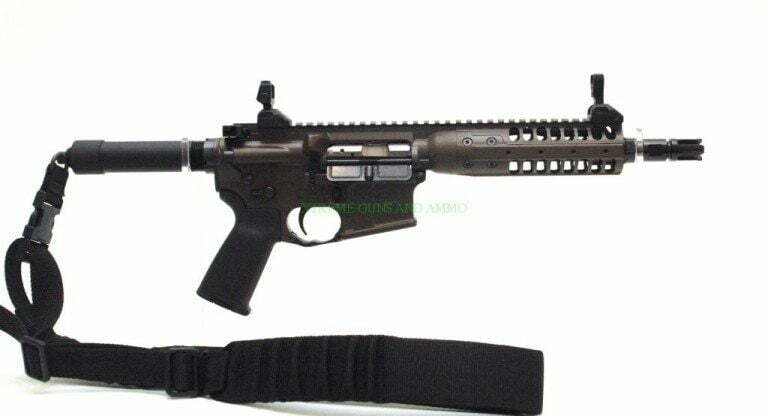 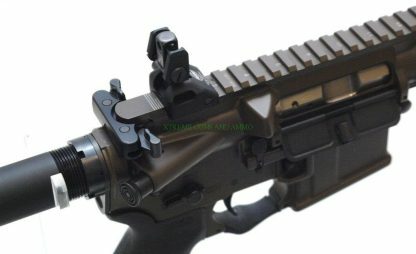 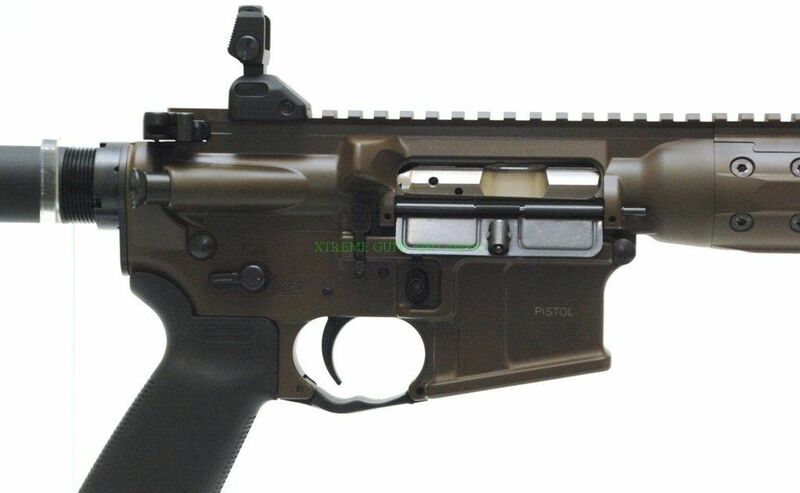 LWRC’s IC-PSD Pistol Patriot Brown comes with the front and rear lwrc skirmish sights. 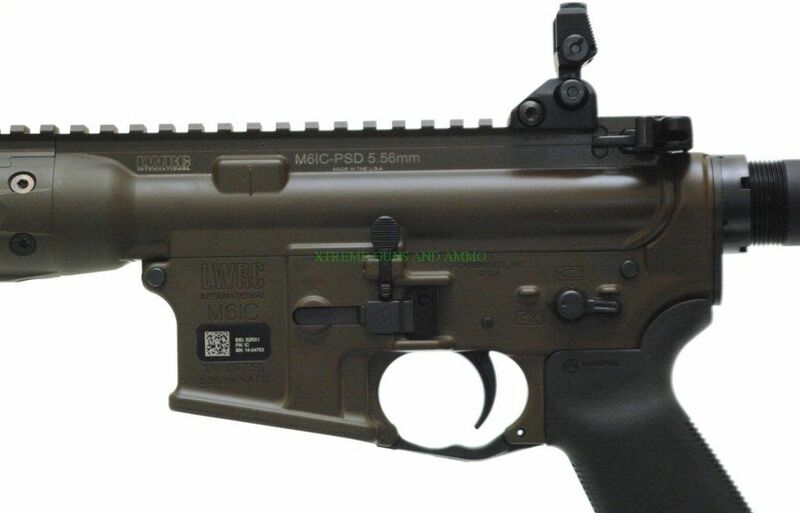 LWRC IC-PSD Pistol Patriot Brown is a short stroke gas piston operated pistol that delivers unparalleled reliability in the most punishing conditions. LWRC’s IC-PSD Pistol Patriot Brown in 5.56 always in Stock at Xtreme Guns and Ammo, The “Largest Lwrc Dealer in the Nation”. Feel Free to call XGA at 832-363-3783 or chat online during regular chat hours.